Welcome to Florence (Firenze, in Italian). Florence, Tuscany, is the most beautiful city in the most beautiful region in Italy --one of the most beautiful countries in the world. That makes of Florence (probably) the most beautiful city on earth. If you come with me I will try to show all the splendor of this city. The list of artists associated with this city is endless: Giotto, Dante, Brunelleschi, Donatello, Fra Angelico, Botticelli, Fra F. Lippi, Leonardo da Vinci, Michelangelo, Raphael, just to mention a few. Another name that has made this city famous is Stendhal. 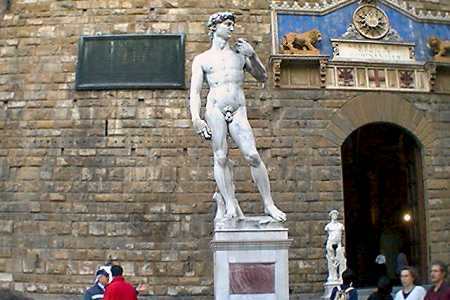 Have you ever heard about the "Stendhal Syndrome"?